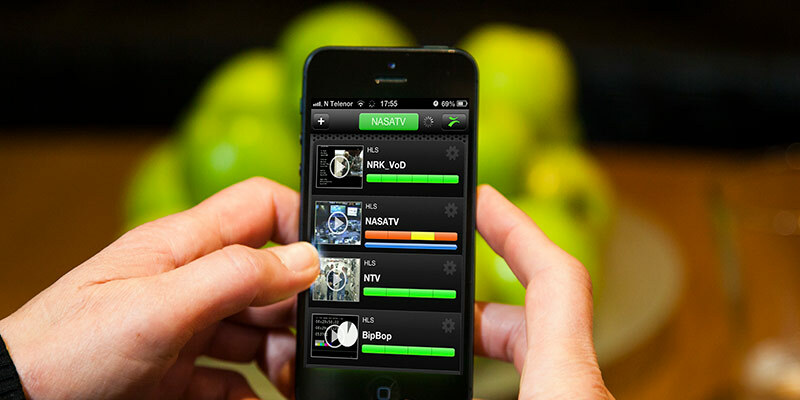 MOBILE APP PocketProbe for iPhone or Android, enables objective post-CDN analysis of real network performance in a streaming media environment. 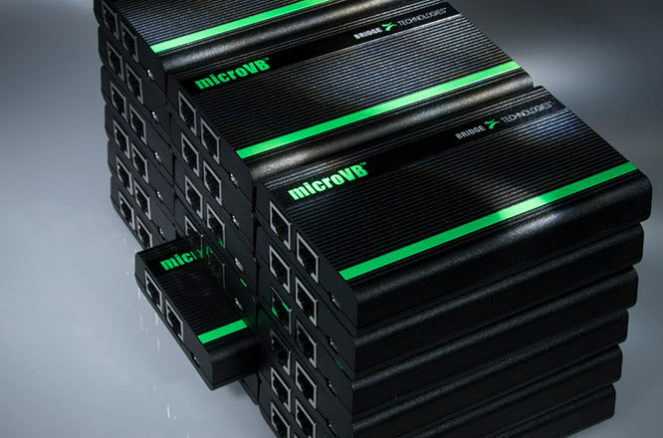 The new updated apps incorporate the latest version of the OTT Engine at the heart of Bridge Technologies’ award-winning VB series of media monitoring IP probes. These enable analysis and confidence validation of HTTP variable bit-rate streams from any location. 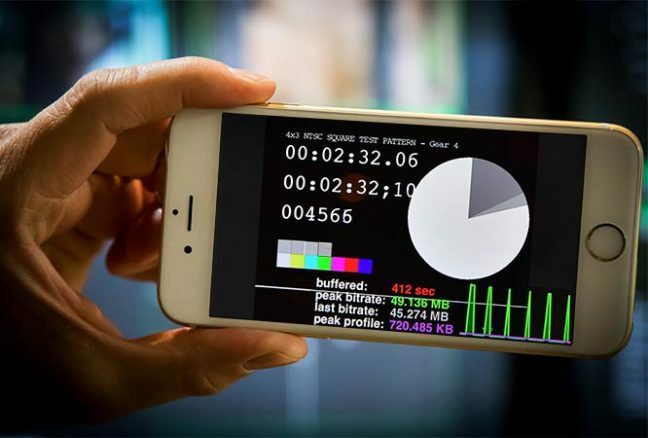 PocketProbe can provide continual validation of OTT streams, with detailed analysis of HLS, Smoothstream, RTMP and MPEG-DASH, and at-a-glance displays that present data in instantly-understandable form through graphic displays and multiple overlays. The app can be used by service engineers and operational staff to test real world behaviours with a wide range of operators. Accurate status of bit-rates used and profile changes is displayed in real time, giving instant understanding of provider delivery capability. Together with hardware probes used pre-cloud, the post-cloud location of the PocketProbe enables excellent correlative understanding of CDN and provider abilities. The FULL version contains the ability to validate HDS and SmoothStream manifest files and store 25 streams with all profiles. The FREE application can validate 5 HLS streams in round robin, analyze and alarm on manifest consistency, playback media in the various profile bit-rates and graphically display the actual chunk download patterns and bit-rates. The PocketProbe enables objective analysis of real network performance of streaming media in a very simple to use, easy to understand application.